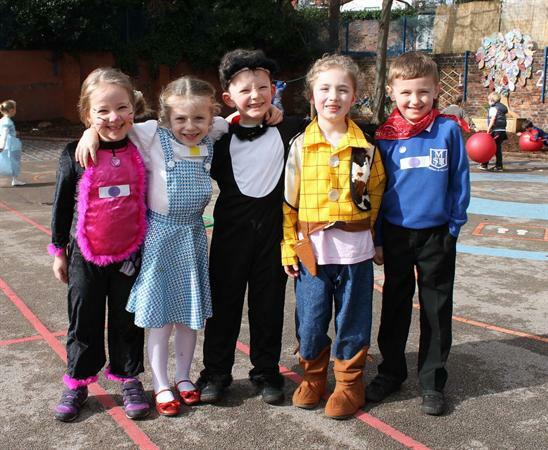 It is that time of year again-World Book Day! 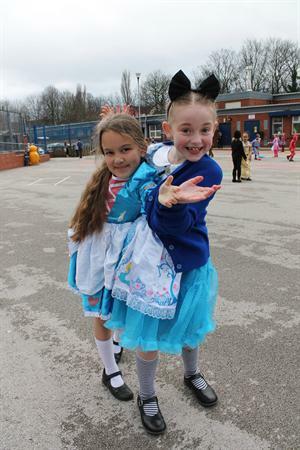 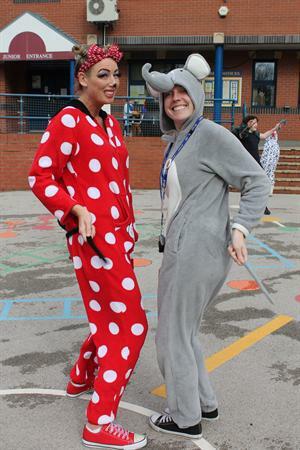 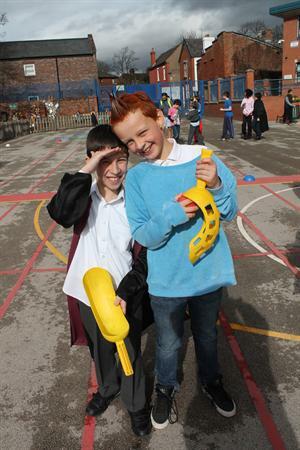 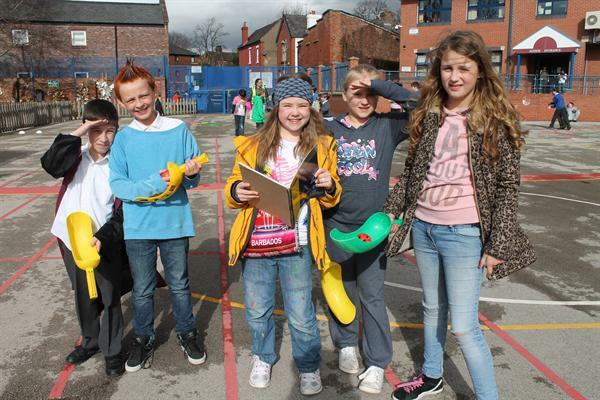 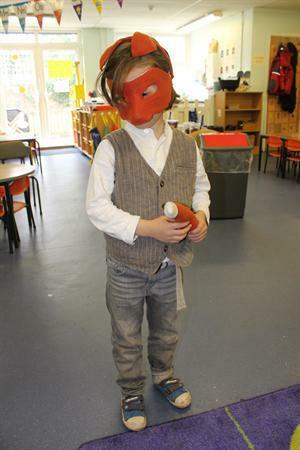 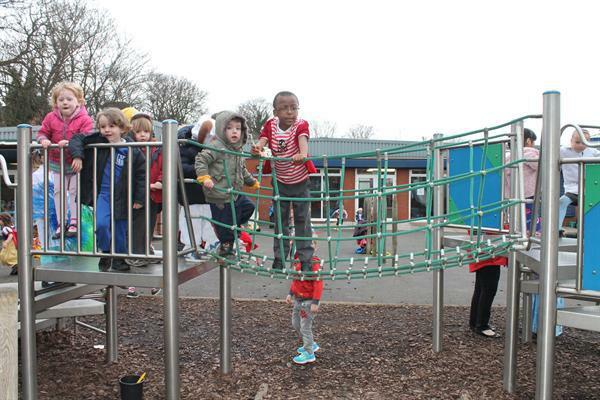 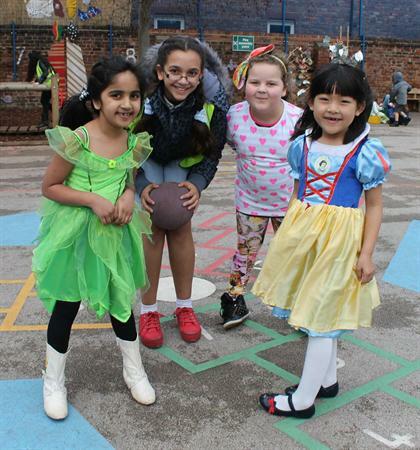 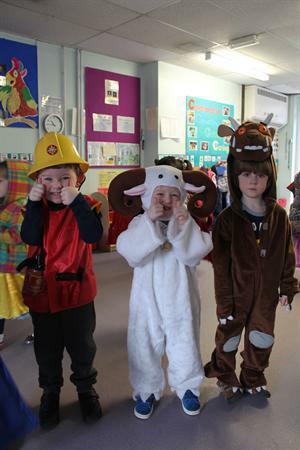 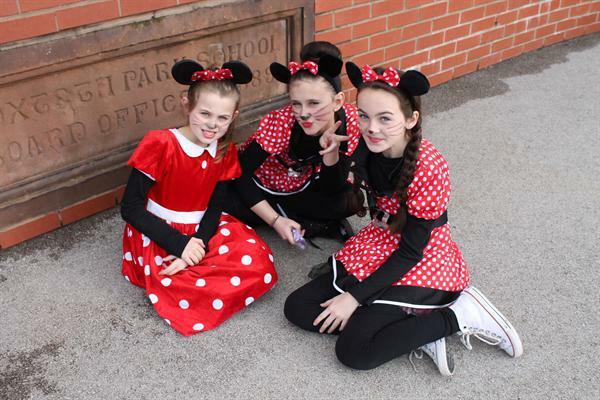 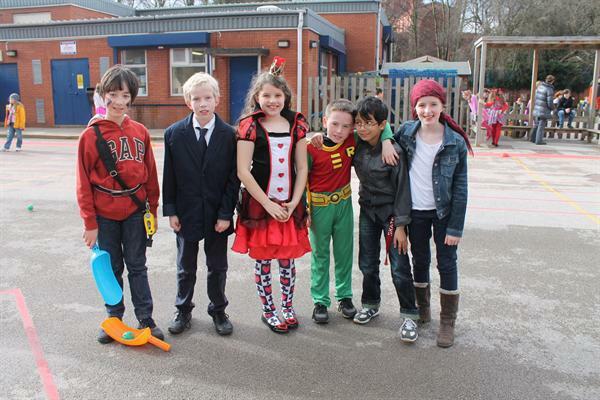 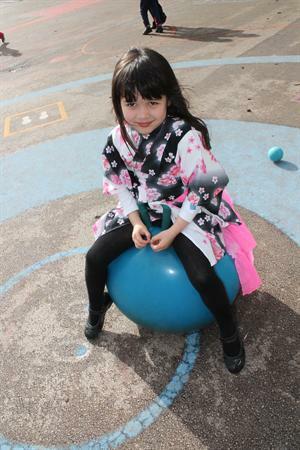 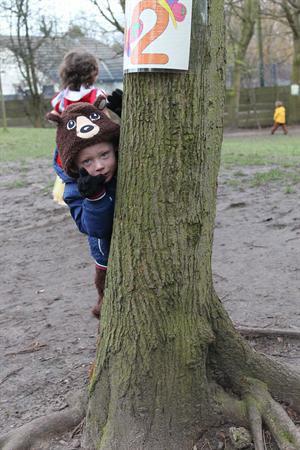 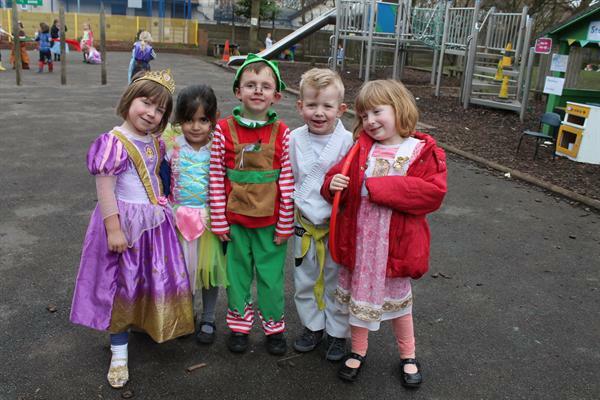 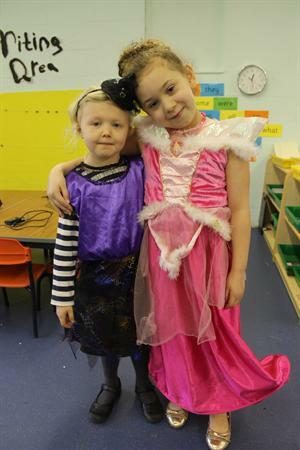 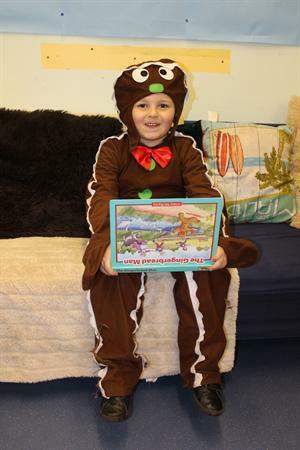 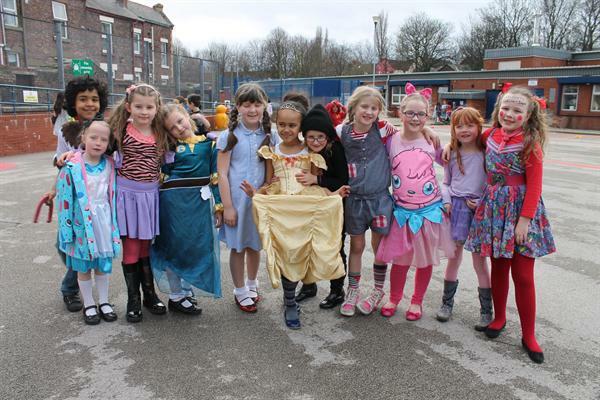 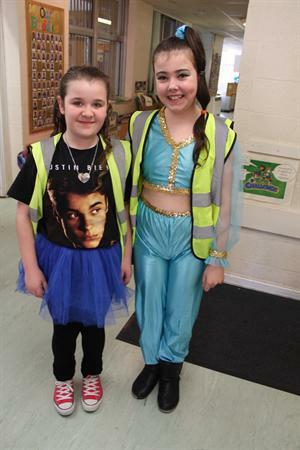 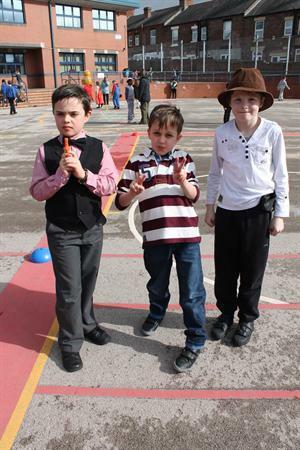 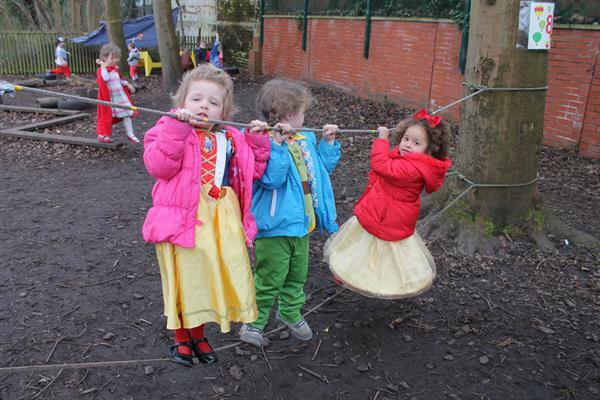 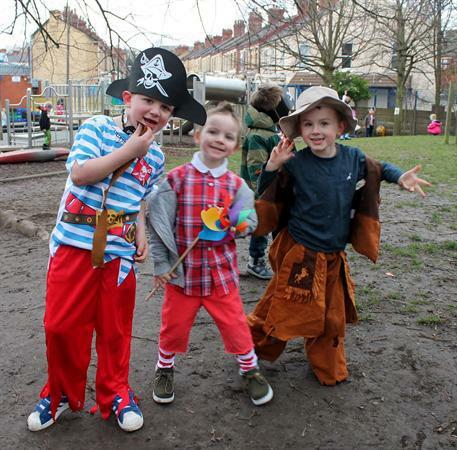 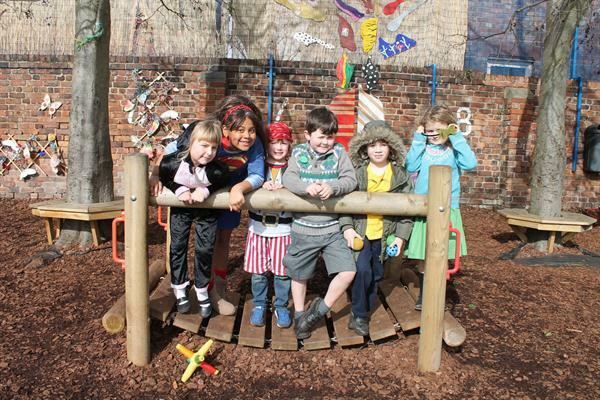 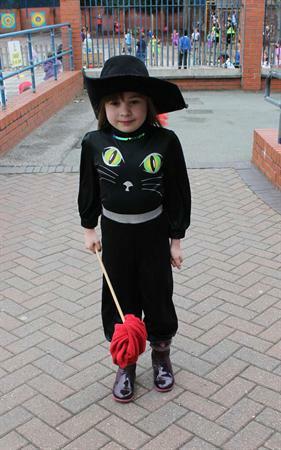 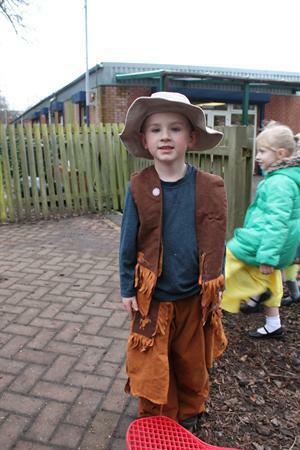 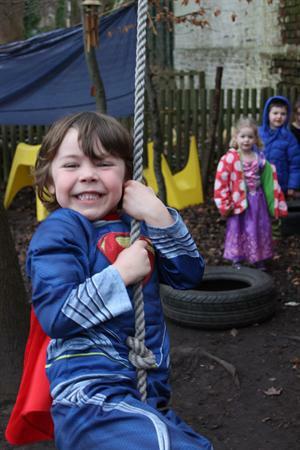 Everyone had a really great time dressing up as their favourite book character for this year's 'World Book Day'. 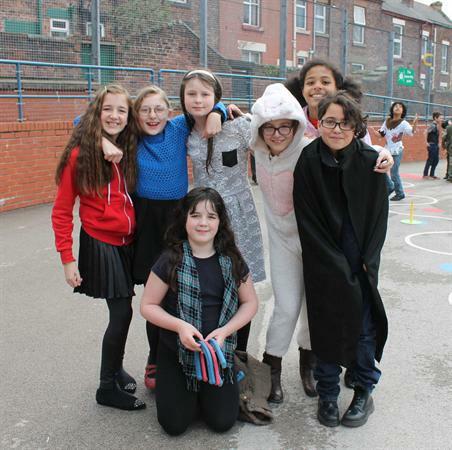 It was great to see such a brilliant effort! 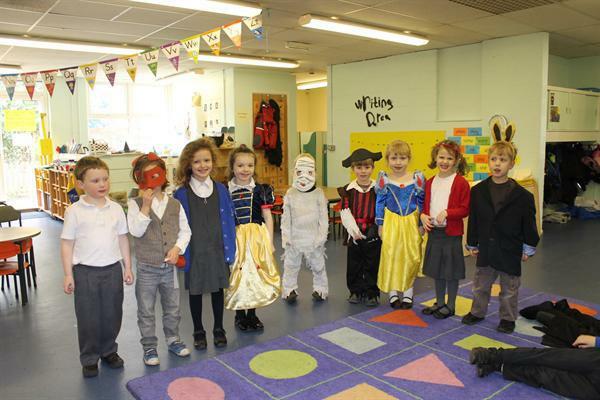 The children enjoyed a parade in the hall and book readings in different classes. 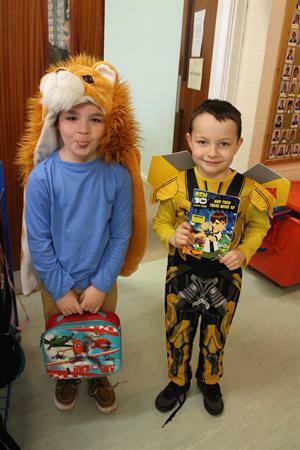 The book swap at the end of the day finished off an enjoyable occasion!